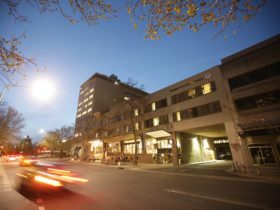 Abode Narrabundah offers quality accommodation close to the city but still far enough away when you want to escape the hustle and bustle. 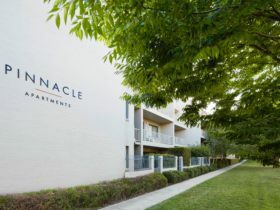 Narrabundah is a beautiful garden suburb in Canberra’s inner south with an abundance of parks and open spaces that showcase Canberra’s natural beauty. 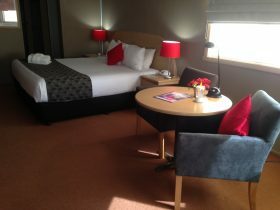 Abode Narrabundah is only 15 minutes from Canberra’s city centre, 10 minutes from Canberra International Airport. 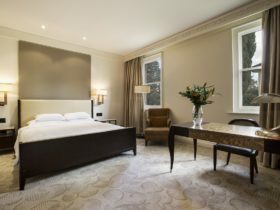 Manuka and Kingston, two of Canberra’s most exciting precincts boasting casual and fine dining restaurants, bars, clubs and shopping outlets are on your doorstep. 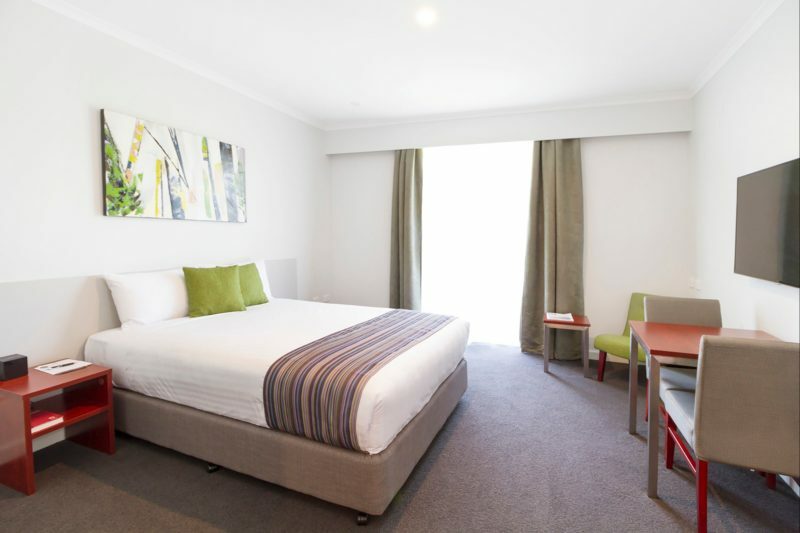 Each of the 86 rooms at Abode Narrabundah offer a fully self-contained studio experience with tranquil views over the back nine at the Capital golf course with options suitable for leisure, corporate travelers, families and groups. 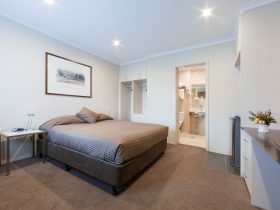 All rooms include laundry facilities, smart TV, Foxtel and a Vittoria espresso machine, making your home away home from all the more enjoyable. 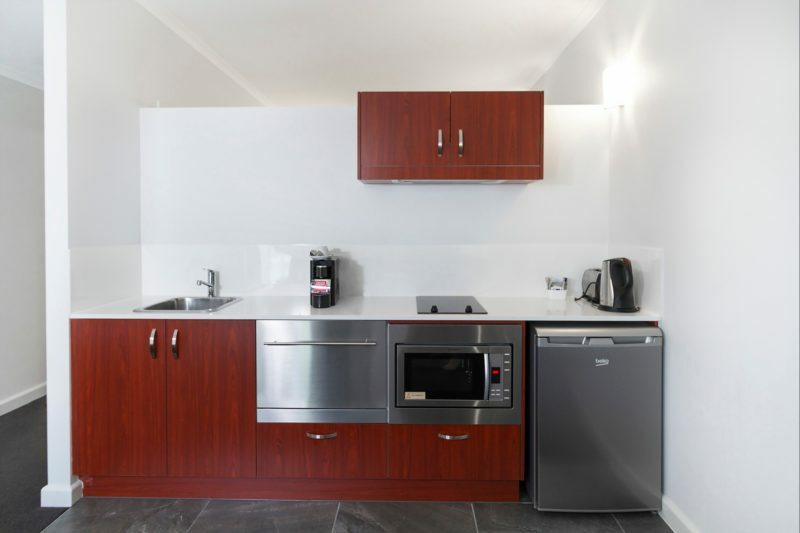 Your fully equipped kitchenette is perfect for creating delicious meals and Abode Pantry, located in reception, is your convenient place for all your needs including food, beverages and other essentials. 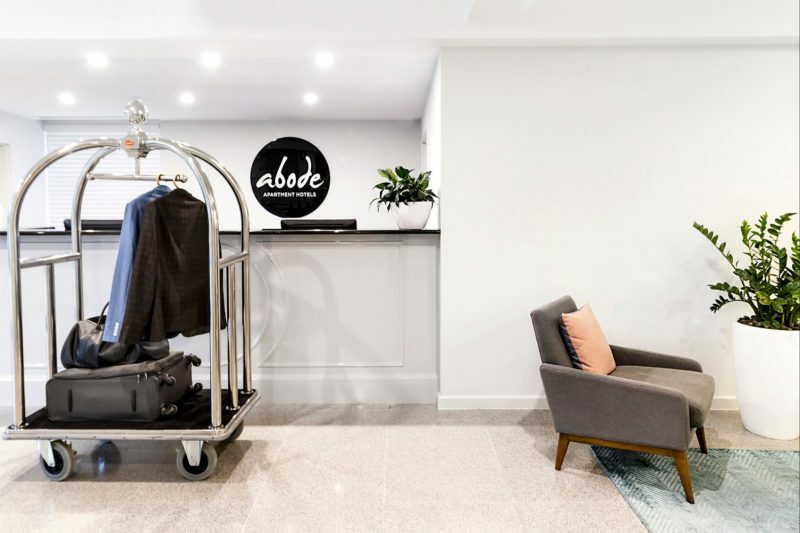 Abode Narrabundah is also right next door to a fully equipped gym, pitch and putt, driving range and has complimentary car parking on site.